Do you need garden clearance in Barking IG11? We have the perfect solution! For more than a decade we’ve been providing garden clearance Barking householders depend on and cheerfully recommend to neighbours, family members and colleagues. 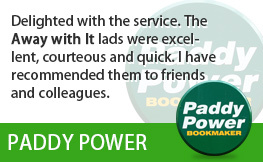 They really like our speedy, flexible services and cost effective prices. 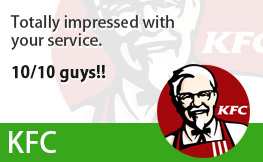 And we are convinced you will too! 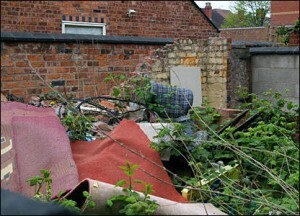 Garden clearance is a time consuming task and garden waste disposal is often a major headache. But Away With It garden clearance services make everything easy. Our skilled team will arrive in a specialized tipper truck equipped with all the tools required for the job, including things like wheelbarrows, shovels, brooms, rakes and sledge hammers. They will clear and take away all of your garden rubbish in no time and sweep and rake up after the job is done. Garden structures including gazebos, sheds, greenhouses, coal bunkers, patios, walls, fences, pillars and posts. We are licensed waste carriers. 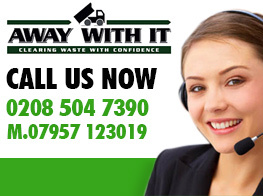 You can rely upon us to carry out a completely professional job and handle all your waste safely and securely and legally. 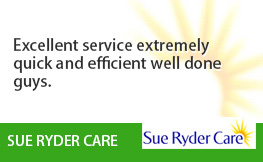 We are a local firm and work 7 days a week from 7am to 11.30 pm. Evening and weekend collections can always be provided for your convenience. 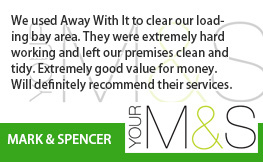 We provide a fast, same day removal service. Any time you need us we are just a telephone call away. Reservations are in two hour slots and we’ll be sure to call in advance confirm you know when we’ll be arriving so you’re not left hanging around. Our unambiguous pricing means there won’t be any disagreeable shocks when the task is finished. The price we quote is the price you will pay with no hidden add-ons. 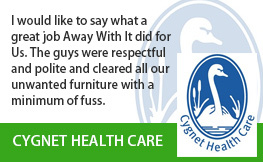 We always sweep up when we’ve finished removing your rubbish and leave your property tidy and clean. To go over your needs for garden clearance Barking contact us without delay on 0208 504 7390. We’re available 7 days a week from 7am to 11.30 pm to answer your call. 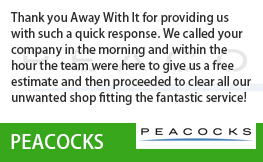 Our knowledgeable team will be pleased to answer your questions and supply a reasonably priced free estimate. Or you can send your details using our easy request a quote form and we will answer you fast.